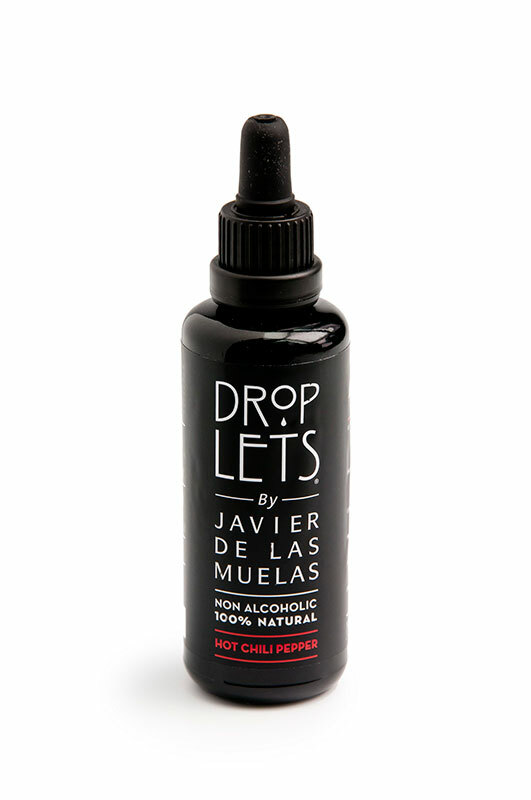 Finally we can create Cocktails and spicy dishes with complete accuracy. 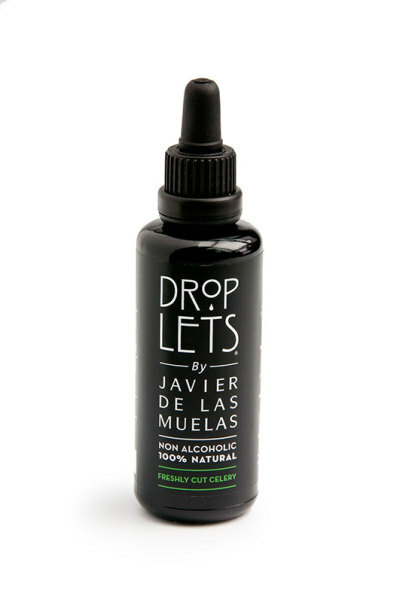 “Hot Chili Pepper” Droplet is a clean, crystalline, without vinegary notes and offers an spicy tasty that evokes freshly cut jalapenos. 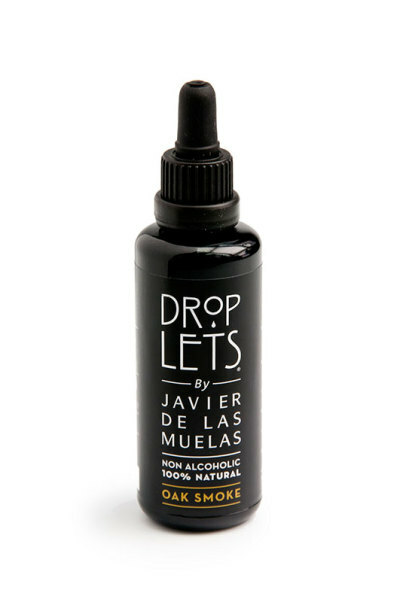 Serving the accurate drops, our creations will always have just the right aroma and spicy.